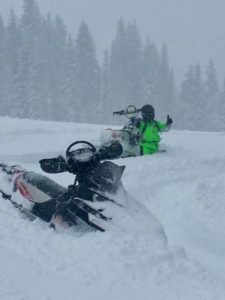 Snowmobiling diversity is the trademark within the Lake Cascade Recreation Area (LCRA). All riding desires can be found in close proximity to Cascade including: a groomed trail network of 300 plus miles; boondocking acres everywhere; highmark slopes scattered across terrain in all directions; and challenging backcountry terrain featuring the steep-n-deep. The views and scenery will amaze you. 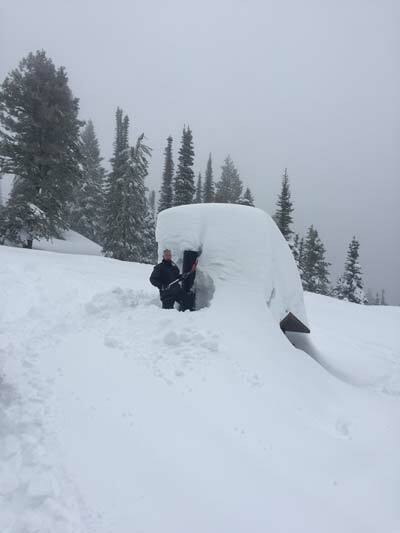 If you need to warm-up on West Mountain, there is a dandy warming hut at the 6,500 foot level. 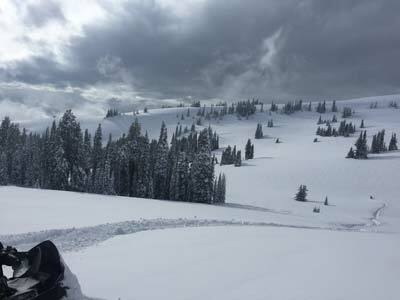 Cascade may be the best place you have never heard of for sledding. Fuel is readily available including non-ethanol blend 91 & 87 octane or AVGAS 100 octane. An abundance of clear, sun drenched, cold air days provide lots of deep, dry powdery snow. Riding elevations start at 4,500 feet and go up to 9,000 feet. Parking at trailheads is rarely full to capacity. 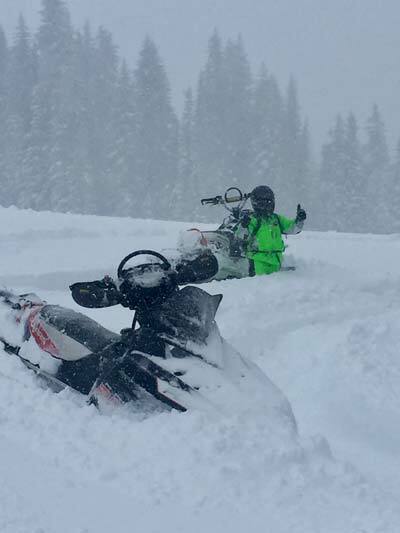 You can ride your sled on city streets in Cascade which means you don’t have to trailer to some trailheads. Hotels, motels and vacation rentals are plentiful. Budget-friendly eating establishments a plenty, some neat hot springs and a restored theater can provide evening entertainment. Come make your own tracks!